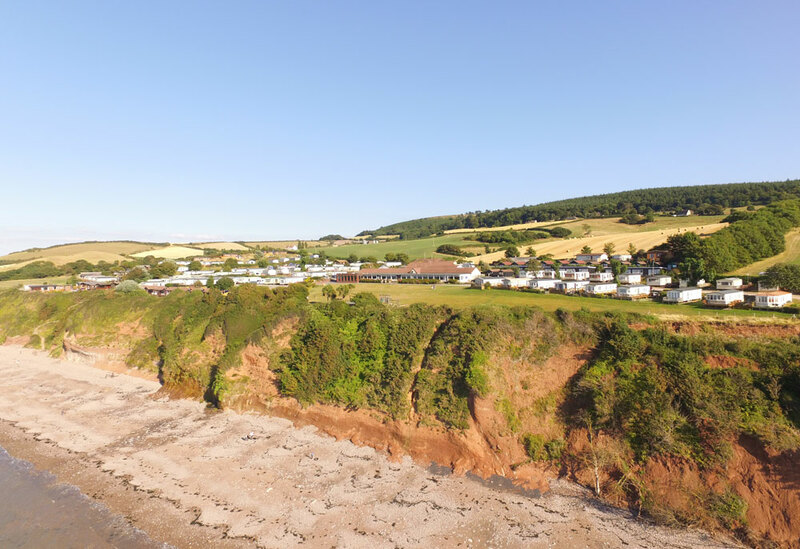 The 2010 used Willerby Rio Gold is located in a quiet area of the park, Bay View 20. From inside the home you can look out and enjoy the far reaching sea views. The used Willerby Rio Gold is a family favourite and you can see why! The living area is both spacious and light. The large L shaped sofa conveniently unfolds to make a double bed, easily accommodating additional family and friends. Furthermore, the dinette seating creates more space so you can enjoy family meals. The kitchen is set up ready to use and includes the microwave, undercounted fridge with freezer compartment and gas oven with hob. This leads to the twin bedroom which has handy shelving and wardrobe. The master bedroom is both spacious and practical. There is plenty of storage to hang clothes and display treasured possessions and books. The en suite provides flexibility and comprises of WC and hand basin.